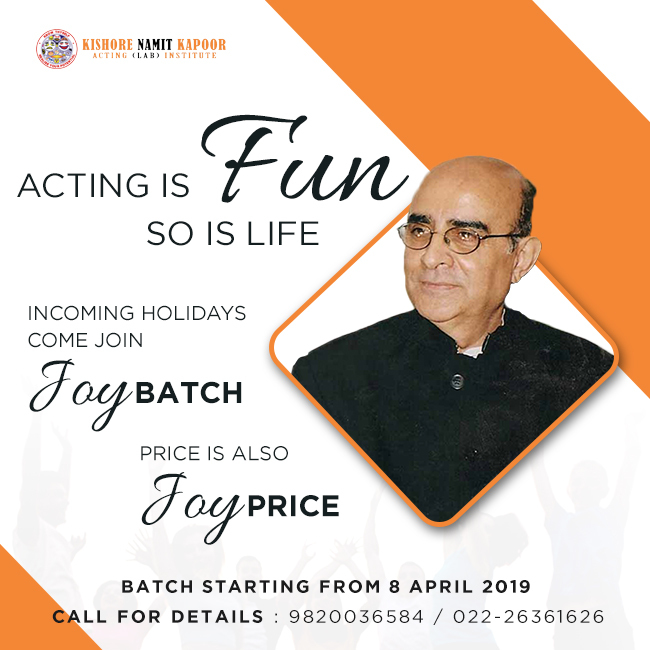 We are starting with a new batch on 8th April 2019. 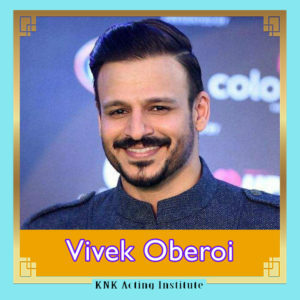 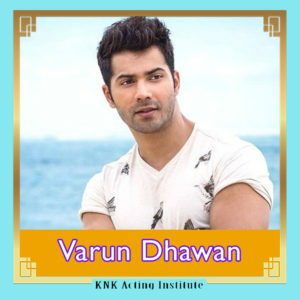 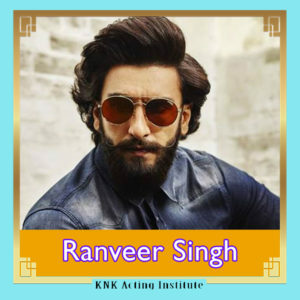 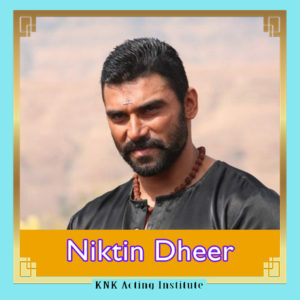 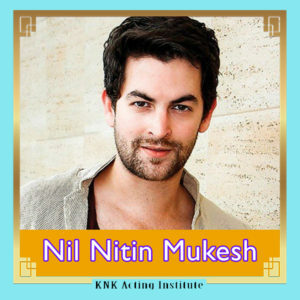 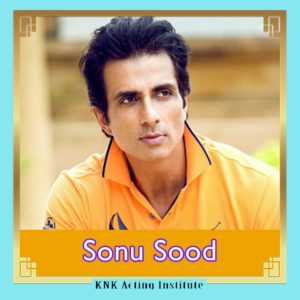 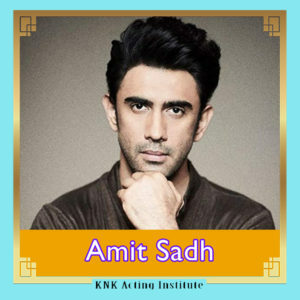 The course will have unlimited learning from the Acting Guru Kishore Namit Kapoor. 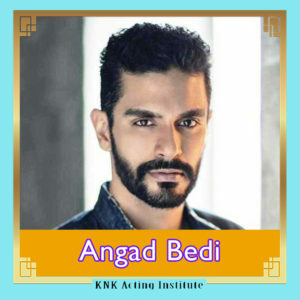 This will be a life changing and career oriented acting class and will be focused on to learn acting and enter film industry with perfection.